The Virtual Gastric Band is a remarkable weight loss program pioneered by Sheila Granger in the UK. As the name suggests, this system utilises the concept of a 'Virtual' Gastric Band and clinical hypnotherapy. It successfully harnesses the power that every individual holds within themselves to make changes to their lives. Many people of all shapes and sizes find long term solutions to their weight problems with Virtual Gastric Band therapy. The Virtual Gastric Band is a non-surgical technique which uses the power of hypnosis to retrain the person to be satisfied with smaller portions of food. 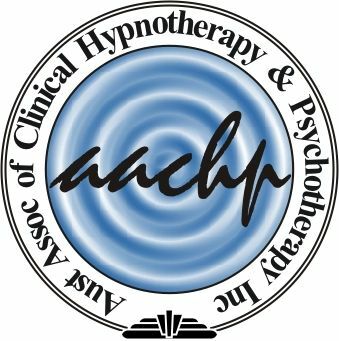 Clinical hypnotherapy convinces the mind that the stomach is full after a smaller amount and there is no desire to eat more. A Virtual Gastric Band is like 'flicking a switch in the brain.' It changes a person's attitude towards food and helps them regain control over cravings and bad habits. Feedback shows increased willpower and no need for the person to deprive themself of the foods they enjoy. Weight is lost naturally and consistently without dieting. This system is very safe and delivers predictable results that carry ZERO risk. Whether it's Rachelle wanting to lose 5-10kg or Frank wanting to lose 50kg this system is suitable for almost everyone. The most important difference about the Virtual Gastric Band in comparison to the actual gastric band is that the virtual version deals with the issues in a person's mind and their relationship with food. Having a foreign body inside their stomach simply does not deal with the psychological factors. A bariatric surgery patient can still overeat and burst the band and they have to eat a pureed diet. With the Virtual Gastric Band if they find they are eating too much it can be tightened under hypnotherapy. There is no invasive surgery and they are treating the psychological problems not just the physical. 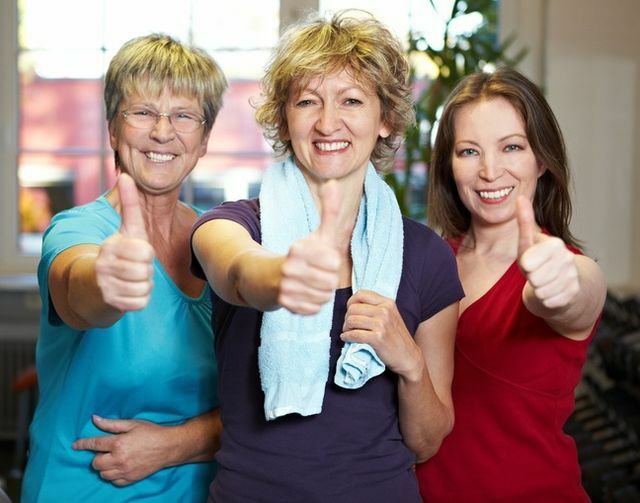 Sheila Granger's initial trials in theUKshowed that more than 95% of participants lost weight and subsequent trials have also been consistent with this. As a result of this success, clinical trials of this system are currently being negotiated with the National Health Service (NHS) in theUKand are due to commence in November 2011. This groundbreaking system is having great success across theUK,USA,CanadaandAustralia. The result is steady, progressive weight reduction - without dieting. You will attend four individual sessions personally tailored for you specifically over 4 ? 6 weeks which are designed to bring about permanent change in your eating habits. They focus you on the person that you want to be. You will be encouraged to follow some simple guidelines and receive support materials to take home. This is not a short term fix. Creating new habits will get you where you want to be, and enable you to successfully maintain your results. Most people who follow a traditional dieting system will lose weight whilst they are on that diet. But as soon as the diet stops the weight invariably returns, often leaving them heavier than before the diet began! It is estimated that more than 90% of all people who diet experience this cycle. Most diets include some form of deprivation or denial; some involve counting calories or points, but all merely serve to program the mind to think about food. When an individual stops dieting, they find themselves thinking about food more than ever before! In the denial of comfort foods and in eating different meals to the rest of the family three things happen: the brain fights against it, the body fights against it and the day to day environment fights against it. How often have you said to yourself 'That's it, tomorrow I'm going on a diet and I'm only going to eat healthy food.' You may be ok for a day or a week but them of course the good intentions quickly lapse and it?s right back to stage one... and misery all over again! As most eating habits are deeply ingrained in the subconscious, the outcome is the same each time a certain set of circumstances prevail. When we are told to avoid something or we consciously deny ourselves we usually crave it even more. Eating a little less than we need - but having anything we want - can actually lead to weight loss. Cutting out favourite foods completely is a bad idea but cutting down on those foods is achievable and sustainable. Everyone knows that eating less and exercising more will lead to a better body shape, improved fitness and all round health but many people never achieve the results they want. This program employs a virtual gastric band and other mind management techniques to help you succeed. This is most definitely NOT a diet, you won't feel deprived, miserable or hungry. View our Testimonials page and see what others have to say.